I’m reading that book too, and finding it very interesting. Of particular interest, was the notion that the very last thing a person thinks at the time of death is somehow deeply imprinted on the psyche and soul – and carried forward into future lives. Fascinating. I’m not done reading the book but her case studies are definitely food for thought! Thank you for the lovely review of my book, Dana, and yes, I have been recently made aware of certain errors in the Kindle version which are artifacts of the uploading process to Kindle. It’s due to this being relatively new technology. Uploading will chop off ends of sentences arbitrarily, delete paragraph indentations, etc. I have a proofreader working on that issue right now. 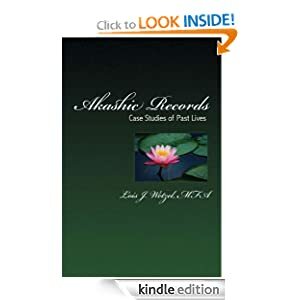 The paperback version of my book, “Akashic Records: Case Studies” has no such errors. I apologize to everyone who has had to put up with these editing problems reading this book on Kindle. Also, I agree that many of the lifetimes I have seen look like science fiction. They really do. Sometimes I say to myself, “Holy Shirt, am I really seeing this?? ?” The Guardians of the Records assure me that I am. The client’s reaction to the reading is my most reliable barometer, though. Humanity has been on the planet for over 500 million years, on continents that no longer exist, having mastered technology we cannot imagine our ancestors might have had…only to be destroyed by meteorites, tectonic plate shifts, and so on. The myth that we evolved from monkeys just a few thousand years ago is just that: a myth. I highly recommend everyone interested in the long history of humanity read Walter Cruttenden’s book “The Great Year.” Or try “The Lost Star of Myth and Time.” They are about these long cycles our solar system experiences and how the cycles affect the spiritual and technological evolutionary cycles of humanity. It is also about our relationship to Sirius-B, which is Helios’ twin-star. Helios is the name of our Sun. Reading your book made me want to jump on a plane and head for Houston to meet you. This series of posts on Akashic Records is getting a lot of interest. As people begin expanding their paradigms, your work will become more accepted and part of our “new normal,” as my friends like to say. I will look up the books you mentioned. Thanks for dropping by! 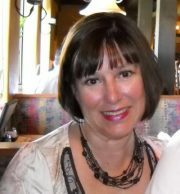 Just FYI…You do not have to jump on a plane to Houston to get one of my Akashic Records readings. 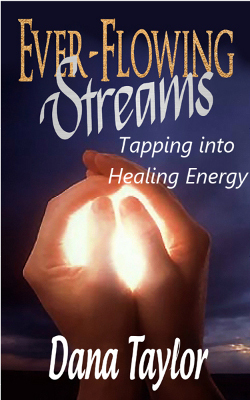 I do them remotely for people all over the globe and send an audio file via email so they can listen again and again, to integrate the material fully for optimal healing.